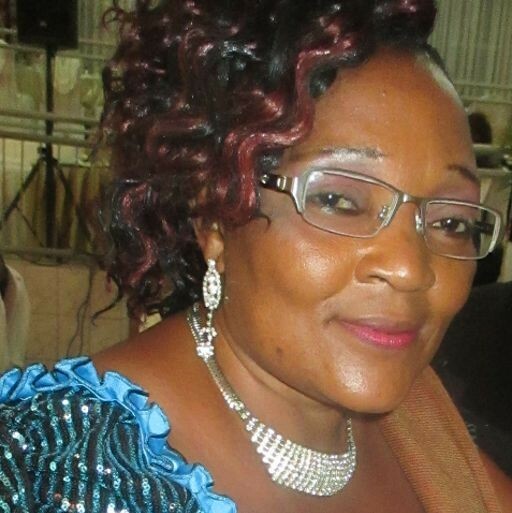 Professor KANA SOP Marie Modestine is an Associate Professor in Biochemistry at the University of Douala, Cameroon. She holds a Master of Science in Biochemistry, a third cycle Doctorate from the University of Yaoundé I, and a PhD in Biochemistry, specialized in Food Science and Nutrition from the University of Douala. Prof Modestine is a passionate teacher and researcher in Biochemistry with more than 20 years of experience in the study of feeding practices, nutrients intake, nutrition counselling, rehabilitation and malnutrition prevention and cure. She has participated in more than 25 national and international conferences and seminars; she has successfully written and implemented more than three research projects with more than 25 publications in peer-reviewed journals. She is involved in supervising students' and junior colleagues' research, as well as seminars, lectures, projects and scientific paper writing, Her personal research, Masters’ and PhD students are mainly focused on : infant, young children feeding, food analyses and nutrient bioavailability and intakes from local foods.